Introduce new procedures and PowerSchool changes. Sign in - when you get back to school and review the help page. 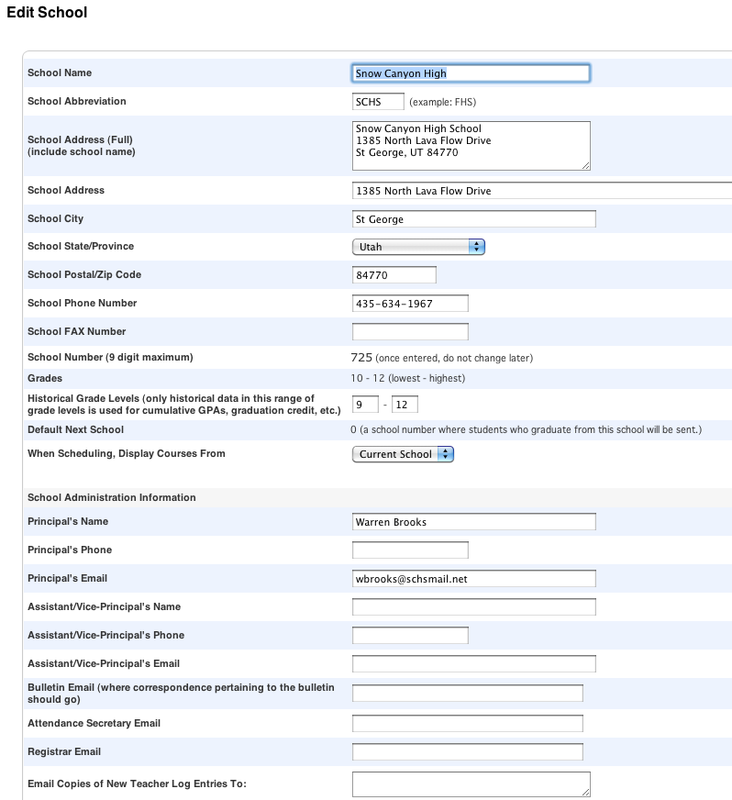 Instructional setting and concurrent enrollment (near the bottom of the sections screen) for new sections usually FF. See image below. Audit materials that need to be maintained: Requests for records, Signed SEOP and Course Requests, Transcripts, others? New Accounts - Parents only - help page.